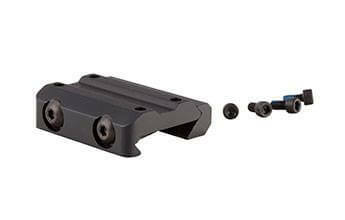 The Battle Werx Anti-Flicker Sealing Plate eliminates the chance of your Trijicon RMR battery losing connection resulting in flickering or temporary loss of your RMR’s reticle. The BattleWerx A.F.S. 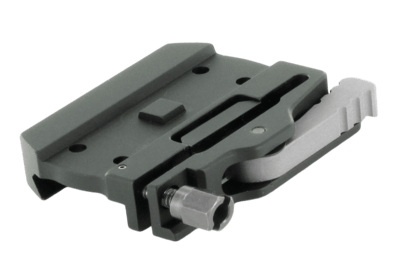 Plate utilizes a raised protrusion directly under the RMR battery to create upward pressure ensuring a reliable battery connection. The A.F.S. 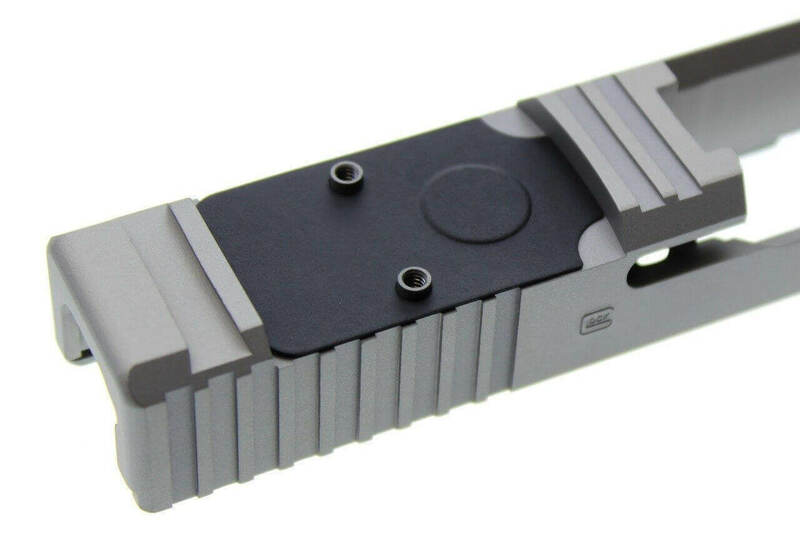 Plate also creates a waterproof seal at the base of your RMR optic. When used with quality batteries such as Duracell or SONY, the flicker issues found on the Type 1 Trijicon RMRs are eliminated. Designed and Manufactured by Battlewerx in the United States of AmericaIf you have a Type 1 Trijicon RMR then the Battle Werx plate will work well to resolve dot flicker. 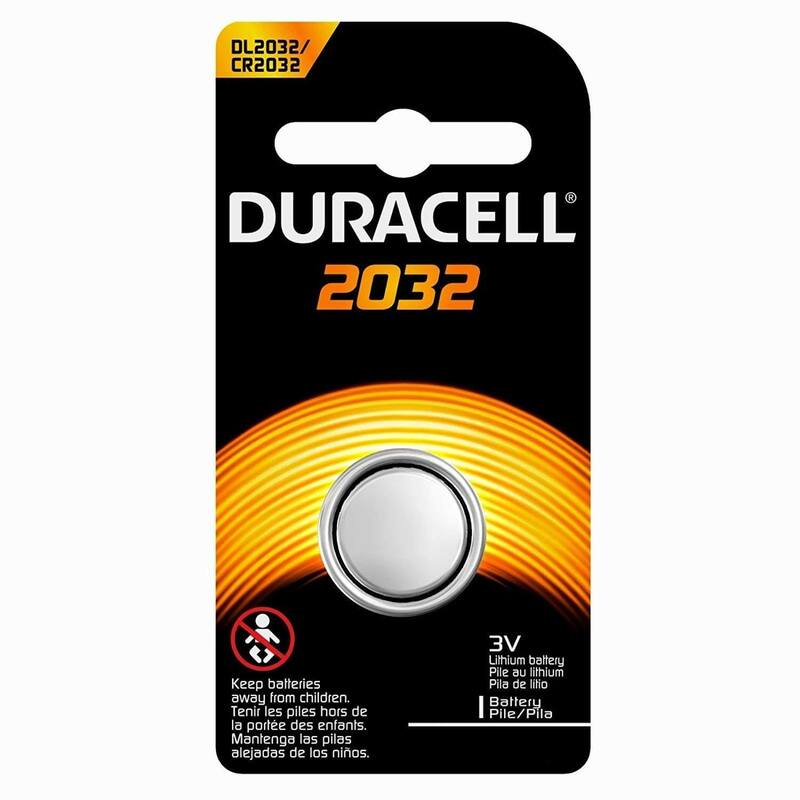 We’ve also found that slightly bending the battery contacts and using SONY or Duracell batteries helps as well.If you have a Type 2 RMR, it is not advised to use the anti flicker plate since the plate creates too much pressure on the redesigned tabs. 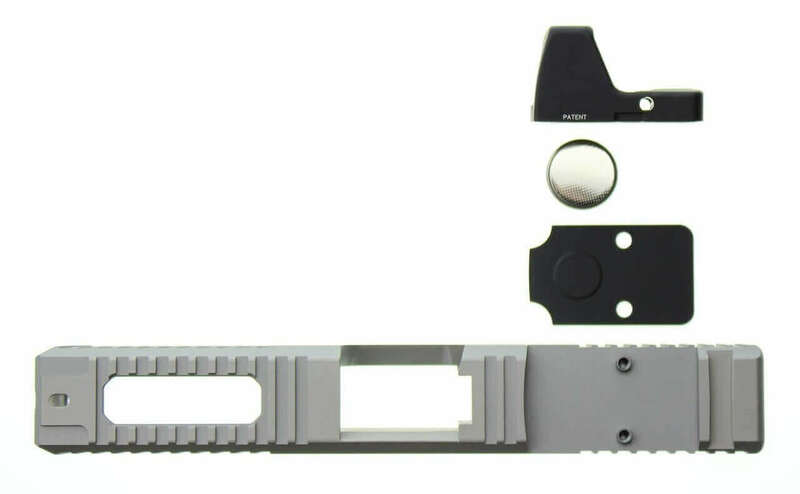 However, you still need a sealing plate if you’ll be using the RMR on a pistol. The Trijicon RM63 sealing plate is perfect for this application.See our RMR COMPARISON ARTICLE for more information. As always, Big Tex Outdoors took care of me with excellent pricing on the Trijicon RM06. Unlike every other online retailer, they include a free Battle Werx plate. I had a shipment notification within minutes of placing the order. You just cannot beat the customer service Ike and Maddison provide! I have been an avid listener of Practically Tactical and found out about Big Tex from their reference. Since the. I have recommended Big Tex to other shooters because it’s ran as a gun store should. Essential products are in stock and shipped IMMEDIATELY. It is absolutely amazing how quick things ship out and arrive at your door, simply unmatched customer service. The plate works as advertised and is essential for a gen 1 rmr. I have a lot of rounds through it and have had no dot fade or disappear. 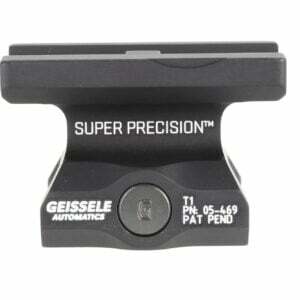 Had these in stock at a great price, stopped the occasional flicker I had out of my type 1 RMR. Great service as always Ike, I’ll be back brother! Big Tex never fails. The Battle Werx ANTI-FLICKER shipped and was at my doorstep in no time. RMR fits snug with it in place. Couldn’t ask for any better service. Great people and great gear!! I was able to find a Battlewerx anti flicker plate through Big Tex Outdoors when most places were sold out. I’ll definitely be buying more from these guy. Plus they are fellow Texans! Quick shipping and a great price, thank you. Was notified every step of the way. I had problems with the RMR flickering but now it’s stopped. Great product! Shipping was fast and entertaining, and the prices were very fair. Got the battle works antiflicker plate for my rmr and coulndnt be happer! I needed anti flicker plate for my gun last minute for a class and Ike dropped one in the mail to me ON HIS WAY TO SHOT!! His customer service is absolutely amazing. Fast shipping! Excellent customer service. Will buy again and would recommend anyone to buy. timely delivery, easy install, Big Tex included a zero target, product performs as it’s intended. very happy. highly recommend. Now I shoot all day with no more flicker! Used as an added precaution. Best price around. Finally picked up the Battlewerx Anti-Flicker RMR sealing plate for this Type 1 Trijicon. Not a single flicker since! Shipment went out same day, and arrived a day early. Not much to say other than I wish all online stores could be this amazing! I ordered the RMR mount sealing plate for my G19. I was losing the dot randomly while at the range. 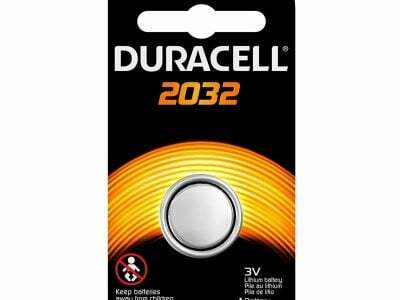 I did some research online and a few forum friends recommended this product for the very same issue. I purchased and installed the sealing plate and the problem was fixed. 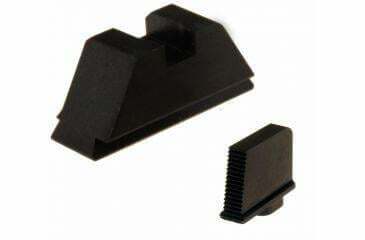 For the price of the red dot Trijicon should be including the plate with the optic to ensure trouble free operation.